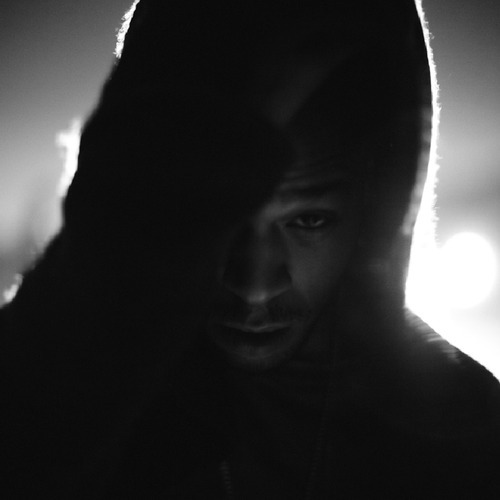 Kid Cudi – "Going to the Ceremony"
The former G.O.O.D. Music rapper Kid Cudi a.k.a Moon Man has to Twitter to release some brand new music. The new song is called "Going to the Ceremony," and was produced by WZRD (Kid Cudi & Dot Da Genius), so expect a little more rock influenced and less hip-hop. Hopefully we will be getting a new project from cudder later this year or more information on Man on The Moon 3.